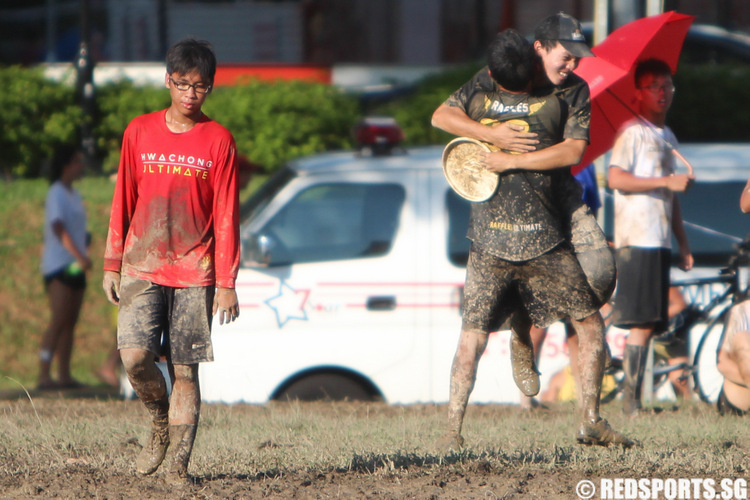 ultimate frisbee, What say you all? We are sure you noticed some outstanding players throughout the championship. Who are they? The intense, absorbing match on a rain-soaked artificial pitch was played under floodlights after a lightning delay. 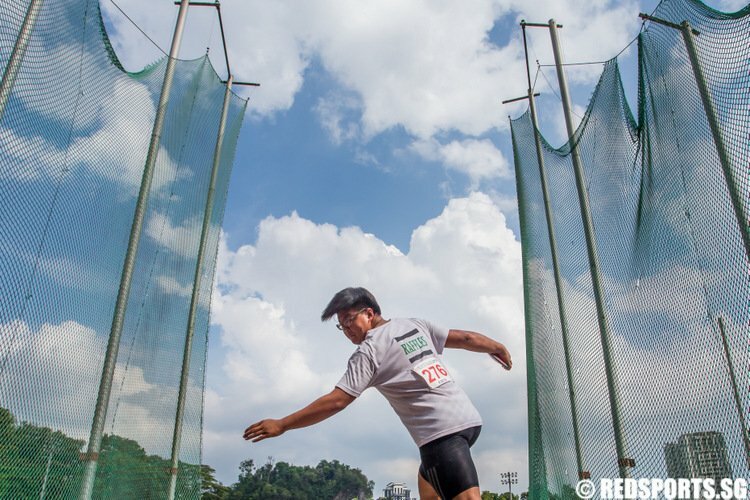 They had finished second to Serangoon Junior College (SRJC) in last year's final, and in 2014, they finished third. 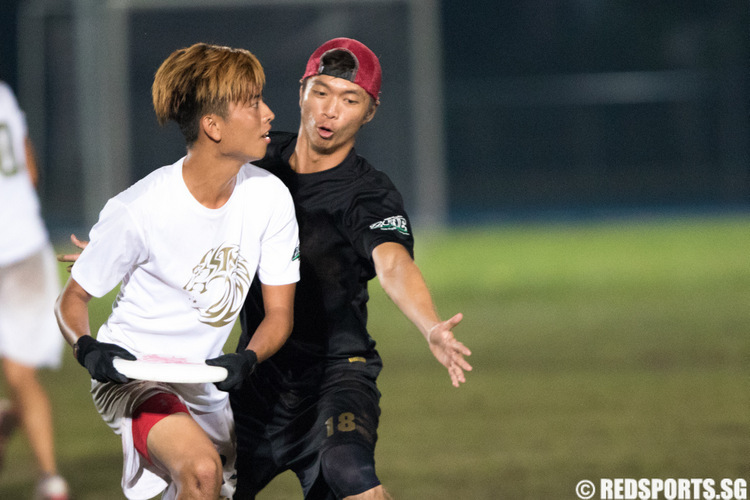 SIM overwhelmed defending champions SMU 9–5 to finish third. 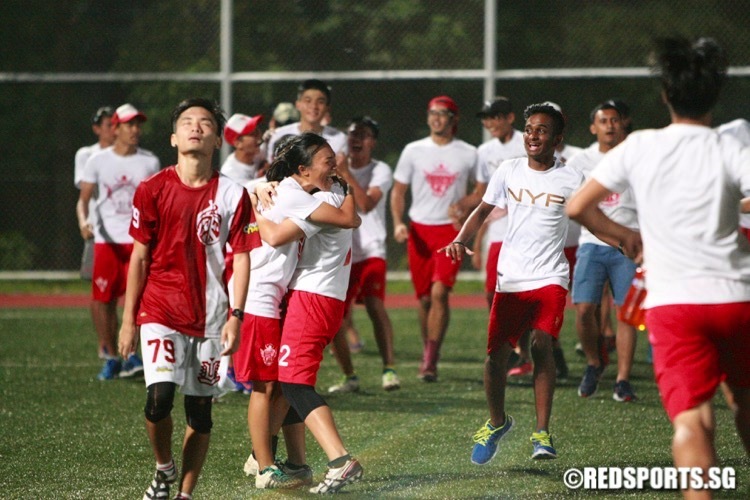 Favourites NYP beat NUS 13–12 on universal point to clinch the IVP Ultimate Frisbee Championship crown after two-year drought. 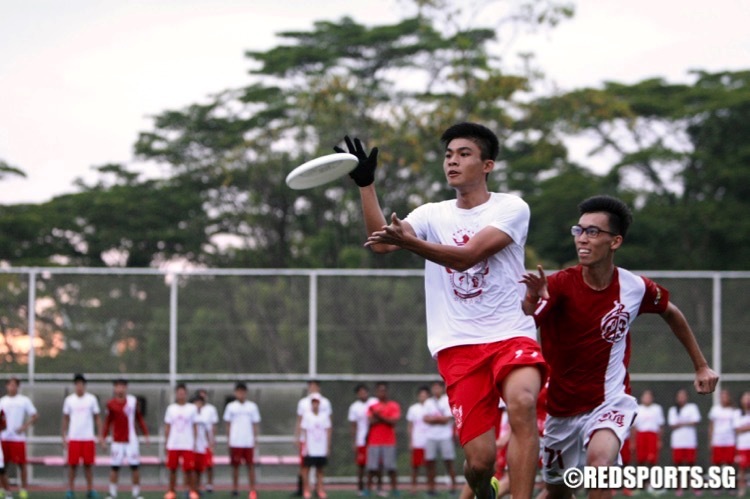 RI managed to defend their championship title with a 13–3 win over HCI. PJC finished third. 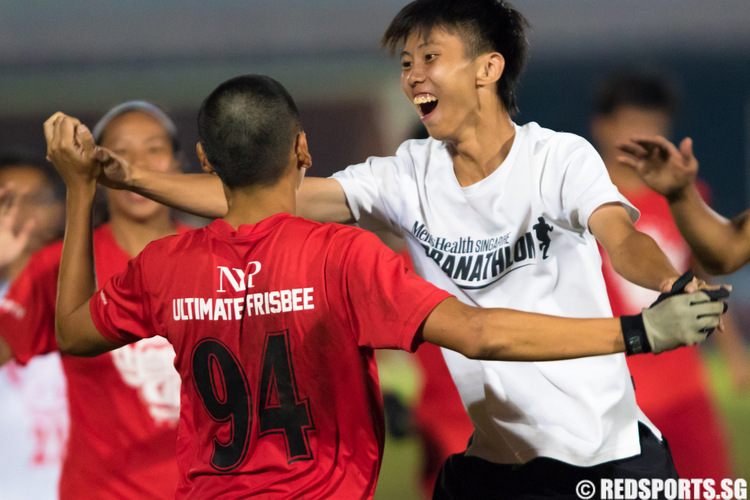 Singapore club team Shiok beat Freakshow 12-11 with a universal point to win GenDerMah, an inaugural regional single-gender ultimate frisbee tournament. Shiok, a Singapore club team, won the 11th Annual Bali Nusantara Cup held at the Lapangan Pegok in Sesetan, southern Denpasar.